If you’ve been waiting for a spot in this coveted Mississauga master-planned community, your wait is almost over. 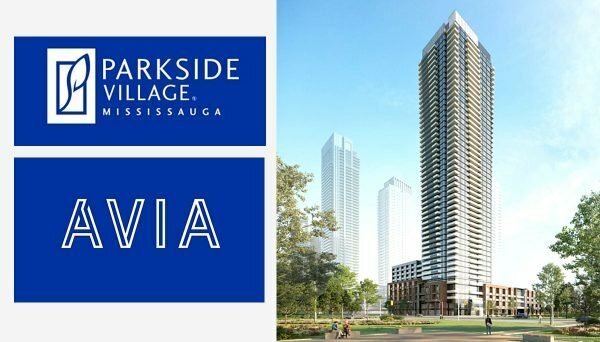 Announcing a sleek, new edition to the Parkside Village development. 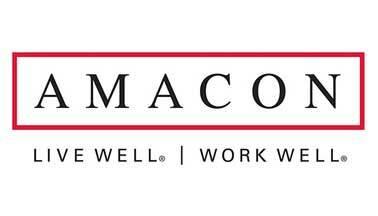 This new project is a pre-construction condominium made by condo developer Amacon and is currently in pre-construction. 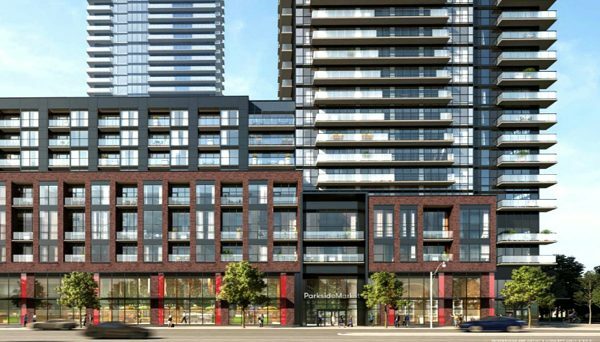 This new project is located at Burnhamthorpe Road West and Confederation Parkway.Now with Platinum Access, Avia Condos has an expected occupancy date of September 2023. As it stands, this condo project is the only building that isn't sold out in this innovative, park-filled complex. Situated just moments away from Square One Shopping Centre, this neighbourhood enjoys unparalleled access to the city's shopping, services, and transportation. As the city's first urban village, this master-planned community is a sublime combination of flawless style, immaculate design, and unrivalled convenience. Ideal for everyone from commuting urbanites to down-sizing retires, this real estate project is a great opportunity awaiting investors. Named for the aerial flight that has inspired mankind for millenia, this condo is a refined take on the modern urban residence that caters to only the most enlightened of sensibilities, rising up to the clouds as a testament to luxury fine living. This 49 storey-high exquisitely-crafted testament to fine design features a gleaming glass tower with a shifting facade rising out of a five storey brickwork podium whose ground floor seamlessly connects to the streetscape. Inside, this condo contains a sumptuous collection of living units offered in a variety of models and sizes. Suite models include studio, 1-bedroom, 1-bedroom + den, 2-bedroom, and 2-bedroom + den. To match the building's visually-striking exterior, each condo suite is equipped with a number of features and finishes, each lavish and pragmatic to accommodate deluxe lifestyles.Mandatory features found throughout in these condominiums include wide plank laminate flooring, floor-to-ceiling windows, a private outdoor balcony and/or terrace (as per plan), and a large capacity in-suite stacked front loader washer and dryer.In the kitchen, new residents can enjoy and make full use of custom-designed flat panel contemporary cabinetry featuring extended upper cabinets enhanced with sleek stainless-steel hand pulls and soft-closing hardware. As well, kitchens are equipped with granite countertops and a premium appliance package that includes a refrigerator, a dishwasher, and a slide-in ceran glass-topped electric range.Bathrooms are similarly well-equipped, designed to be both functional and oasis-inspired. Avia Condos is a beautiful and functional place to call home. And yet, there's more luxury to enjoy at this expansive condo.Whether you need a tranquil morning routine or have plans to throw the dinner party of the year, this real estate development caters to your every need with its fifth floor amenities. Outside facilities include a seated lounge area, sun terrace with ample seating, a barbecue and dining area, an outdoor kids play area, a yoga/meditation deck, an open play area as well as multi-purpose deck, all of which provide sweeping vistas of the surrounding neighbourhood.Inside amenities include a state-of-the-art theatre, a party room, a chef’s kitchen, a gaming lounge, a multi-purpose space, two guest suites, fitness facilities as well as an indoor children’s play area made with dry-marker walls and buttressed with sound-dampening material.Complemented by retail and office space at street level, this resplendent condo is a epitome of convenient living in a lavish setting, making it an ideal investment to take advantage of immediately. Just as important as choosing your future living space, is choosing your future neighbourhood. Parkside Village by Amacon is a green, livable and exciting new community, close to every urban convenience one could imagine. Spanning 30 acres, it’s mere steps from Square One and will eventually include two blocks of urban townhomes, 15 condominium towers and over 150,000-square-feet of retail and office space. This location holds a favourable Walk Score of 88/100 which means that most daily errands can be accomplished by foot. Three acres of parkland and a network of pedestrian paths will complete the community, making it a lively place to call home. It’s neighbourly spirit and energy will appeal to single professionals, families and downsizers alike. Not surprisingly, Mississauga’s burgeoning downtown has been attracting both first-time buyers and investors in droves. With a distinct urban energy all its own, it’s seen a major commercial and residential boom lately. Whether you’re a professional who thrives in a high-energy downtown district, part of a growing family looking to put down roots, or a student looking to live, work, and be inspired in the same neighbourhood, you’ll find a place here. The heart of Square One is its spacious, light-filled shopping mall, where you’ll find everything from everyday retailers and big-box stores to its “luxury wing,” featuring labels such as Coach and Michael Kors. Whole Foods, Cineplex Cinema, the Mississauga Central Library and a Playdium facility are also part of the centre. Just beyond that is the Mississauga Living Arts Centre, a contemporary structure that features art exhibitions, gallery space, live theatre and subsidized studio space for artists and other creative professionals. Square One also serves as the epicentre for regional transit, connecting with a multitude of MiWay routes and the GO system. The Hurontario LRT, scheduled to be up and running in 2018, will eventually pass right by Square One and Parkside Village, with three stops throughout the city centre. The LRT will go as far north as Brampton and as far south as Port Credit, significantly contributing to transit access in the region, making Avia a great place to invest in. Commuting by vehicle? Easy access to major arteries makes getting to Toronto or elsewhere in the region a breeze. Square One is also home to Sheridan College’s newest campus, which opened recently, bringing over 3,000 full-time students to the area.